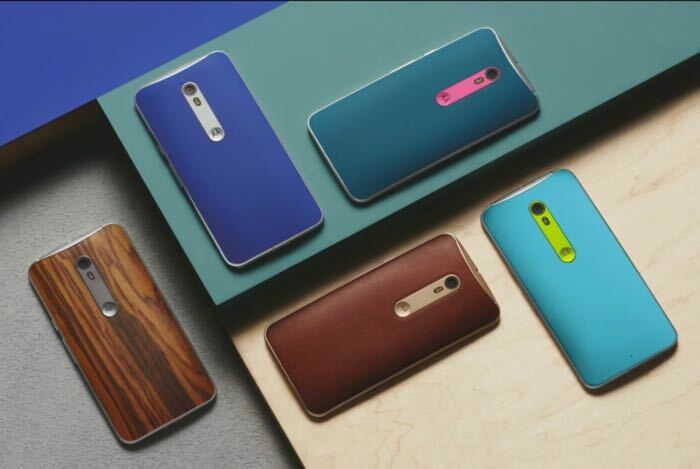 Motorola announced that the company is starting the initial deployment of the Android 6.0 Marshmallow update for the Moto X Style in Brazil and India, and for the Moto X (2014) in Brazil. The full deployment will commence in the next few weeks for both handsets. The company also announced that the Moto X Pure Edition will also get the Android 6.0 Marshmallow update in the coming weeks and have started the approval process. Here’s the complete change log for the latest Android Marshmallow update for the Moto X Style and Moto X (2014). Let us know if you’ve received the update on your handset. Let us know about the performance of your device after upgrading the device.